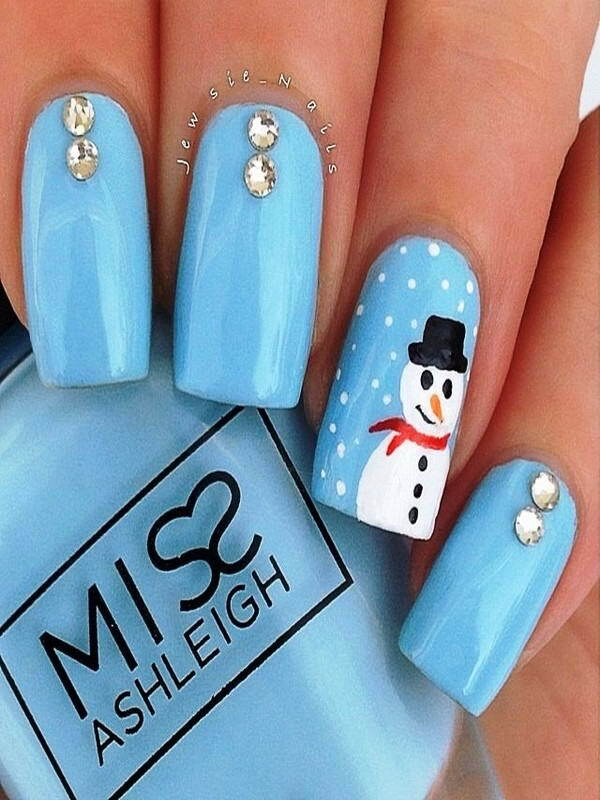 Will You Try These Adorable Snowman Nail Arts? As the season greets us with the cool breeze and shimmery cold, playing with snowman comes as the first thing in mind during the snowfall. Making a shape of a man with ice and giving it a finishing is just amazing! So why not try the same for your nails? It would be a perfect match for this weather. 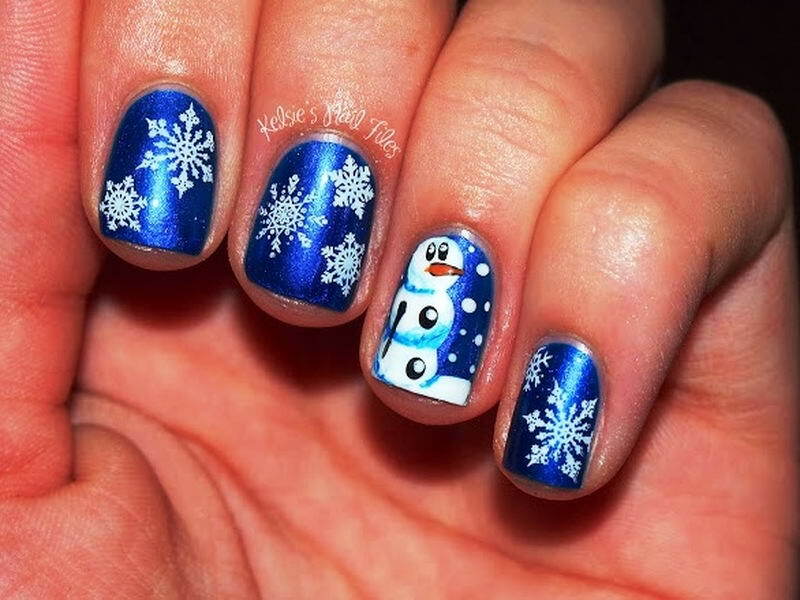 Check out these cute snowman nail arts to get the best ideas! 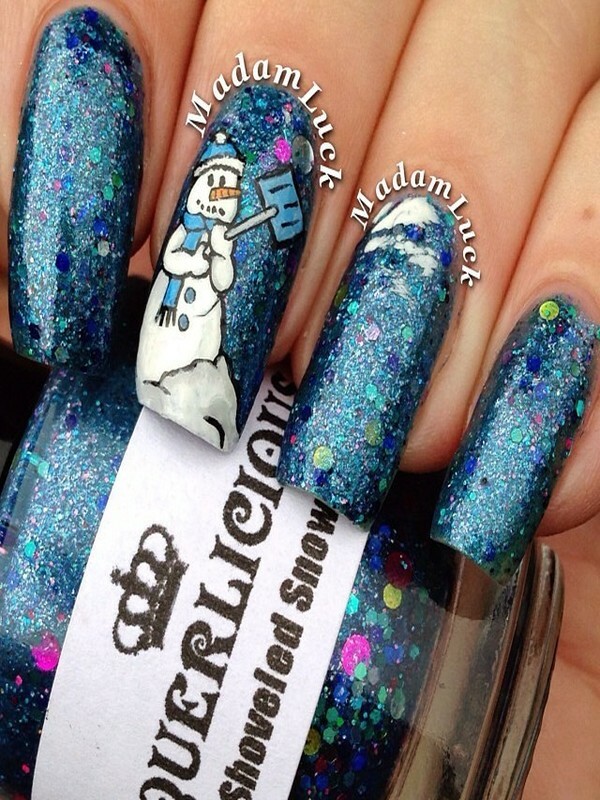 Before you start with a snowman nail art, you have to decide specifically what you really want to have on your nails. Regarding snowman, there are different views or aspects to work on. 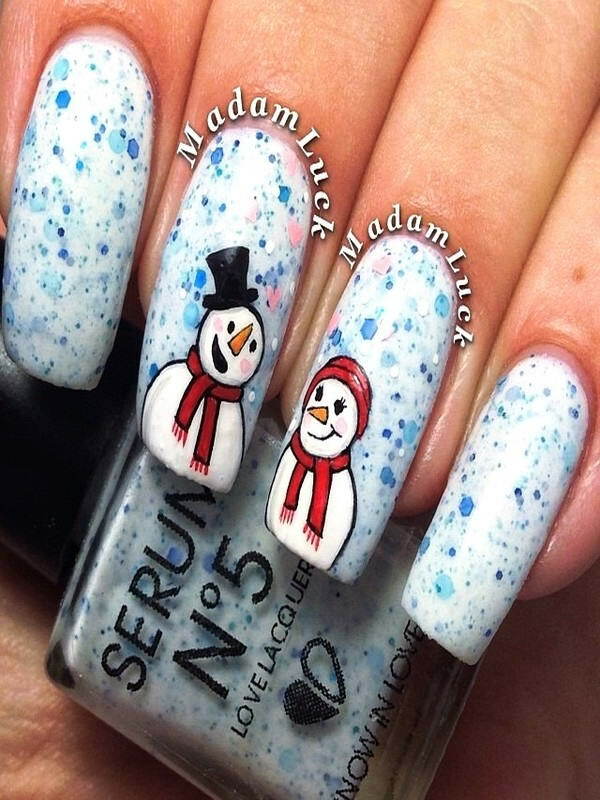 For example, you can have the face of the snowman on all the nails. 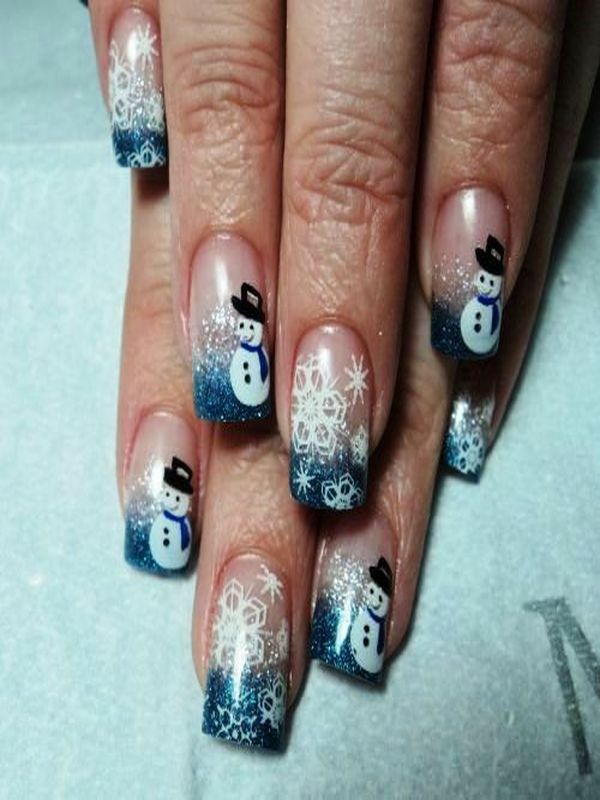 You can try the snowman’s face on one nail and snowflakes on the others. A perspective will also give it a creative look. 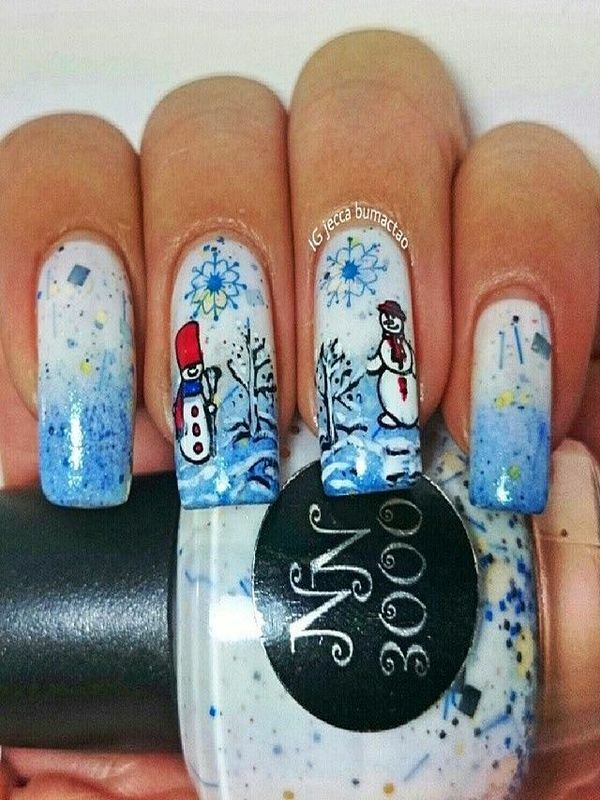 You can draw some trees with a snowman on one side and make it like it’s snowing on your nails! You can have multiple snowmen and make them look like a family. You can represent each snowman with your family members. To get the nail art, you have different options to go for. Either you can use nail decays or accents, or you can do the drawing at home by yourself. Nail decays or accents with definitely give you the best art, but you cannot be creative as you can be if you are drawing it by yourself. You can try the way which suits you better. 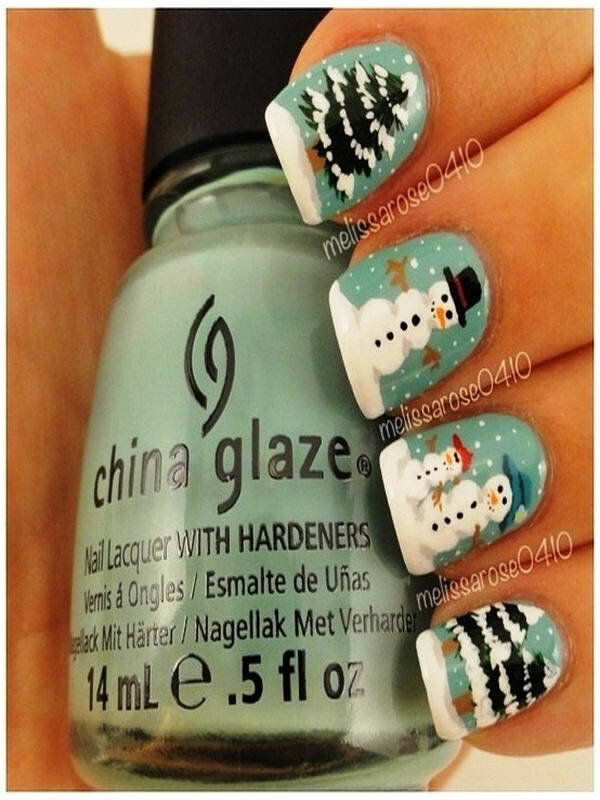 If you are going to draw the nail art by yourself, then you will need the required color of nail polishes, a nail art brush, sponge if you are doing gradient, plastic to work with the sponge etc. 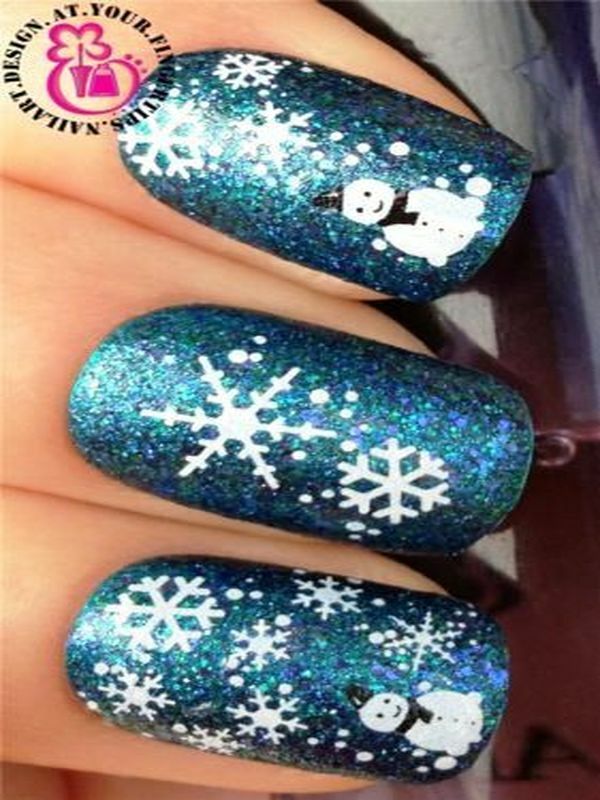 You can also use stones or glitters to make the nail art glossy. If you are a beginner, try to start with a simple design. At first, clean your nails and let them dry up. Apply a base coat using blue color in your required shade. 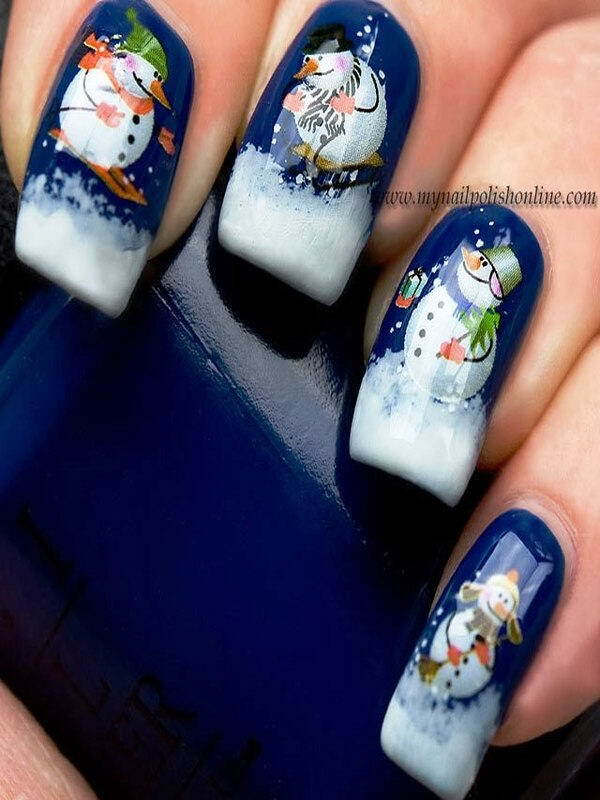 Let it dry and then use a dot of white polish to start with the lower body of the snowman. Next, put another dot which should be smaller than the previous one and on top of the bigger one to give the middle part of the body. You can do it in two ways. You can have two or three dots to get the whole body. If you are using three, then you will need a balance to do it properly. If you are using two, then you will need a bigger one for the whole body and a smaller on for the head part. Next, you will need black polish to draw the eyes and mouth. You can use colored polish to draw the hat and if you want to add any clothing to it. A muffler would be a cute choice. You can also put black dots on its body to show the buttons of a top it is wearing. A nose can be given using a dot or a short line using orange or red color. Giving hands to the snowman will make it more realistic. On the background, the most common thing to happen would be the snowfall. You can give this effect by using a white polish with the tiniest dots. You can have trees with green polish followed by snows on them by using the white polish. The view can be completed with anything related to the winter season. 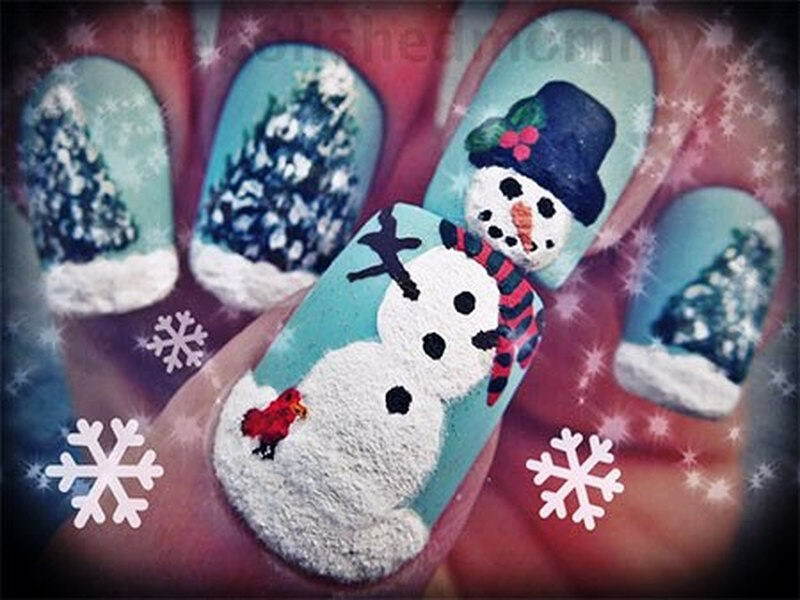 To get all the attentions to your snowman nail art, you will need to make it just perfect. So try to choose the best view to get the ultimate fashion statement of the season!